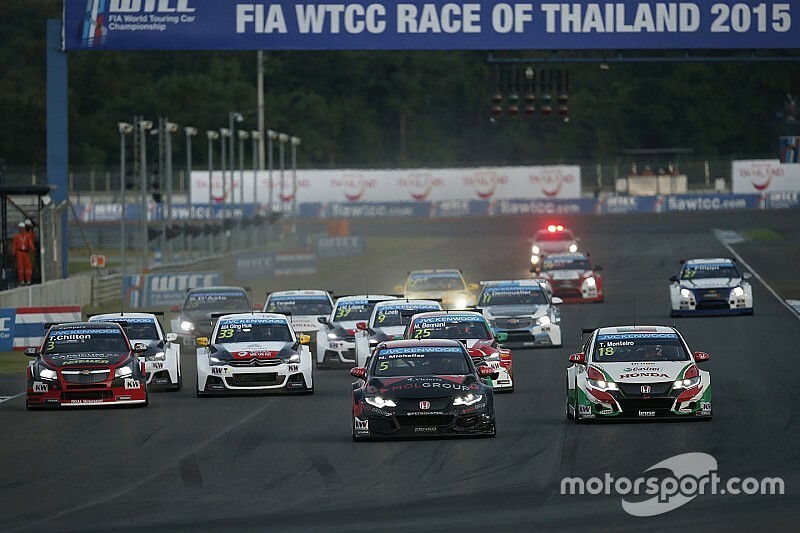 This year’s WTCC Race of Thailand is certain to be cancelled at the next WMSC meeting, after the Thailand National Sporting Authority failed to make a new deal with WTCC promoter Eurosport Events. The Buriram International Circuit was set to host the penultimate round of the 2016 WTCC calendar as last year, but with no funding available from the National Sporting Authority (ASN), the race will be cancelled, most likely reducing the number of events in this year’s calendar to 11. 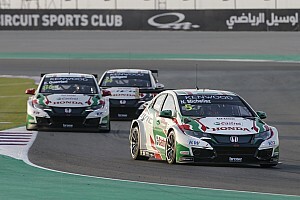 The circuit was all set to host the event for the second year running, but due to a change in management at the Thai ASN at the start of 2016, the appetite to renew the arrangement with the WTCC dissipated. “Normally for races at this circuit, we are the main promoter,” said Chang International Circuit managing director Tanaisiri Chanvitayarom. “We make the whole deal, except for World Touring Cars, this is the only event at the circuit where we aren’t the promoter. The World Touring Car race last year was brought in by the ASN, the Royal Automobile Association of Thailand (RAAT). "We were asked to support, and provide the marshals, safety vehicles and ambulances, but the problem (this year) was who was going to pay the FIA sanctioning fee, and this year the ASN was struggling to pay the budget, which is why the race is not happening. The circuit signed a deal early on in 2015 with Marcello Lotti’s burgeoning TCR International Series and its Asian sibling, TCR Asia, before the opportunity to host the WTCC was brought in by the Thai ASN early last year. “First, we started with TCR, and obviously TCR and World Touring Car are kind of similar so there was a bit of clash,” he added. “Thailand is fairly new to motorsport, and the fans are looking for race cars like Lamborghinis and Ferraris, so we started with Super GT and then GT Asia. "And since TCR Asia comes with GT Asia as a package, we signed three-year contracts with TCR Asia and TCR International. With the looming cancellation of the Thai round, Citroen's Jose Maria Lopez has every chance to clinch his third title at this weekend's race in Motegi. The Argentine is 117 points ahead of Honda's Tiago Monteiro, and just needs to make sure his lead is not reduced by more than seven points to secure the drivers' title.